"EL PRESIDENTE : General Emilio Aguinaldo Story and the First Philippine Republic"
El Presidente is an upcoming bioepic film about Gen. Emilio Aguinaldo starring Nora Aunor, E.R. Ejercito and Cristine Reyes. It is produced by Scenema Concept International. It is one of the official entries for the 2012 Metro Manila Film Festival and will be released in theaters nationwide on December 25, 2012. 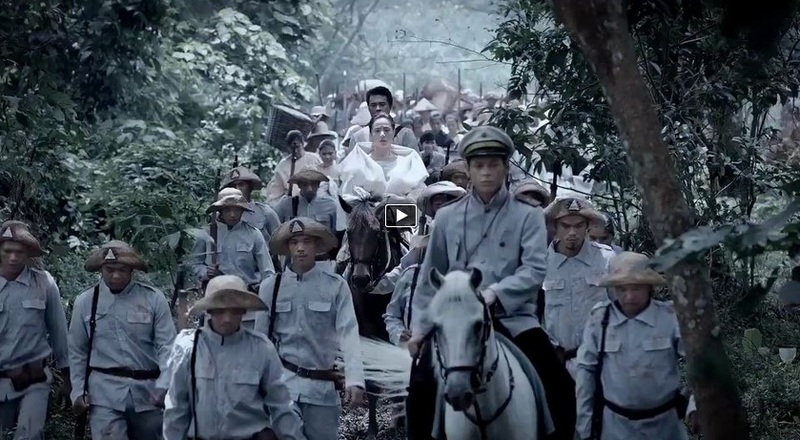 Watch EL PRESIDENTE : General Emilio Aguinaldo Story and the First Philippine Republic trailer here after the jump.